Ask your salesman about our Curt Mfg Preferred Dealer Program! Parts Pro & Total Truck are marketing divisions of AUTOMOTIVE ACCESSORIES MARKETING, USA, INC.
Our mutual goal is to promote the local automotive retailer as "THE" source for performance parts and accessories for daily drivers, hot rods, sport compacts / imports, trucks, diesel trucks, sport utility vehicles, and all forms of automotive racing vehicles. Please consider working these programs into your overall marketing plans. These programs are flexible and do not require a large "front load" of inventory. A major component of these programs are 4 color, 8 to 12 page retail sales flyers chock full of parts and accessories. 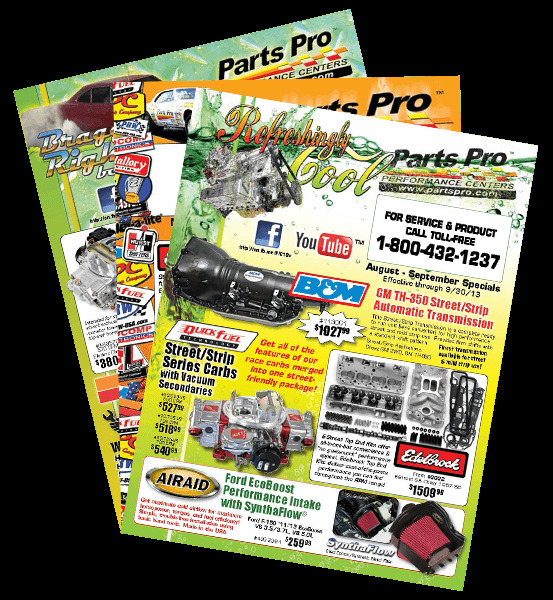 The Parts Pro & Total Truck flyers are published 5 times per year. Click below for the current issue. Check out the Parts Pro & Total Truck Digital Catalogs!